As I mentioned in my previous post, I bought a new car recently. 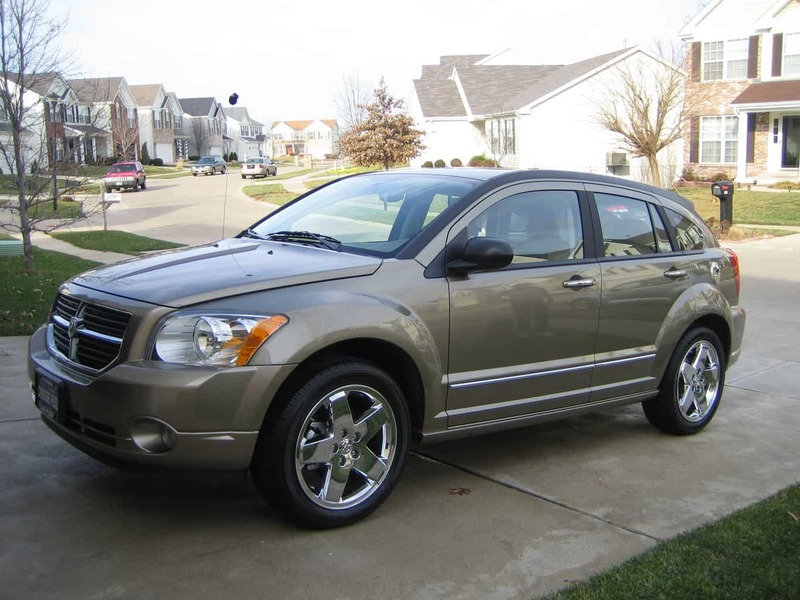 I sold my PT Cruiser to my parents and bought a 2007 Dodge Caliber R/T. Over Thanksgiving we took several cars for test drives and narrowed it down to the Caliber. We didn’t plan to buy anything until next year, but Chrysler sent out coupons for $1,000 off a new car before January 2 which is pretty hard to ignore. The problem was going to be getting the car delivered before the deadline since I was planning to get nearly every option they offer. Imagine my surprise when a search of local inventory for Calibers in turned up one configured exactly as I wanted it only a few miles down the road at Lou Fusz Dodge. As it turned out there were a couple minor options that were different, but nothing that was a deal breaker. Great looking car! Nice wheels to. I’ve been contemplating on buying one too – the R/T model. I’m a bit concerned with Chrysler car reliability though. I see that you wrote this on Dec 24, 2006. It’s almost 10 months now, any problems with the vehicle?